For members who have their own kayak. 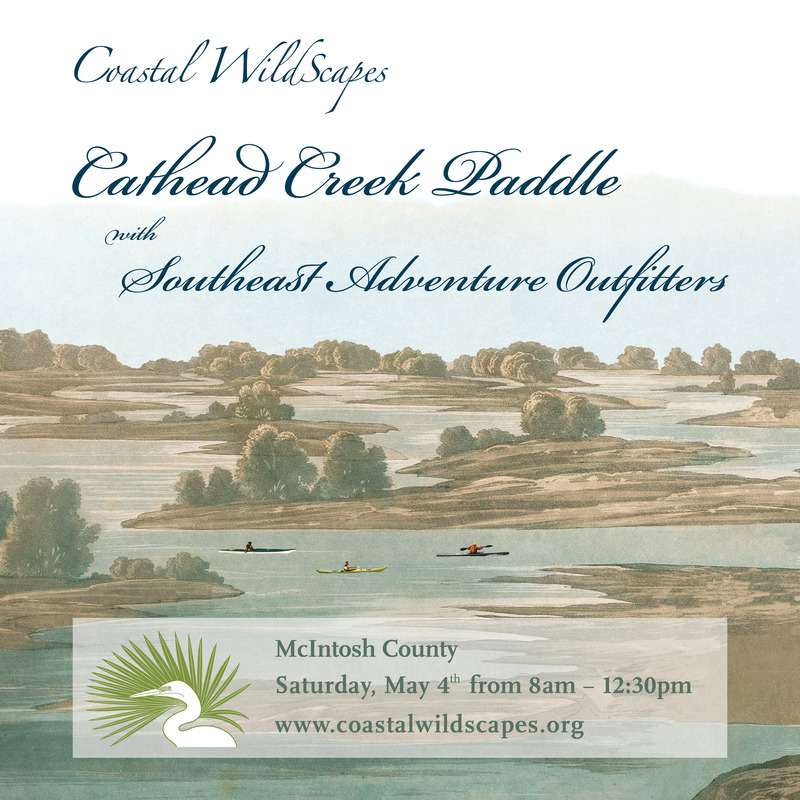 Explore Georgia’s little Amazon (Altamaha River) on this paddle down Cathead creek. This tributary of the Altamaha River gives one a sense of the majesty of this mighty river’s floodplain. Narrow rice canals and cypress swamps characterize this trip. An great way to see this unique ecosystem. This will be a moderately strenuous paddle. 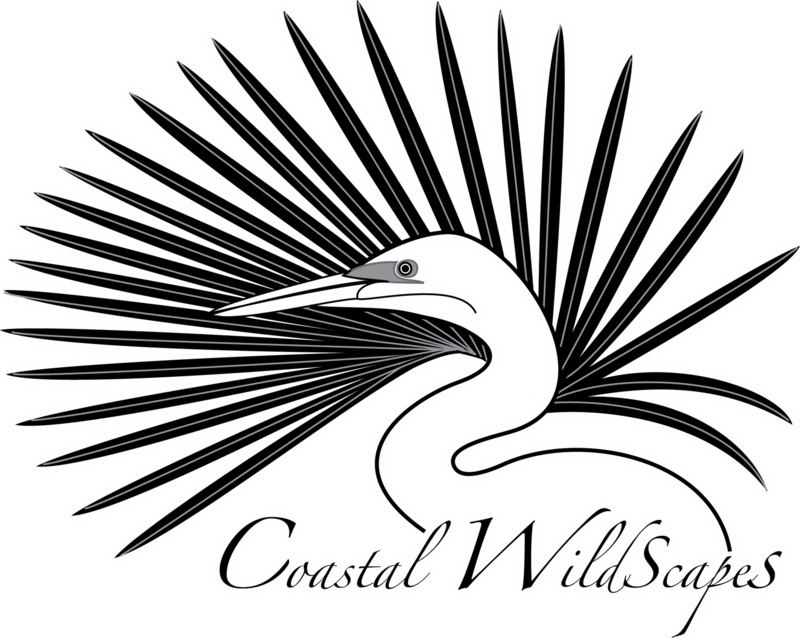 Southeast Adventure Outfitters will provide the kayaks if you don’t have your own.